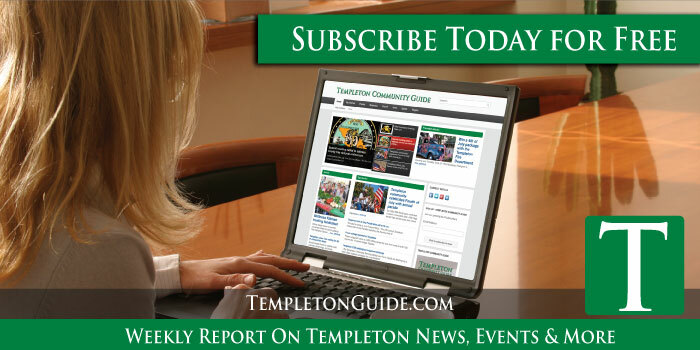 –The Templeton Unified School District Board of Trustees voted unanimously Monday night to not renew Venus Powell’s contract. Powell has been a drama teacher for 13 years. For the past two years, she’s been under a probationary contract as an English language development teacher at Vineyard Elementary. If that contract had been renewed, she would have received tenure at the beginning of the next school year, according to reports. Powell claims pregnancy discrimination and skewed data have come into play. She claims that the district superintendent skewed data regarding student success in her classroom. 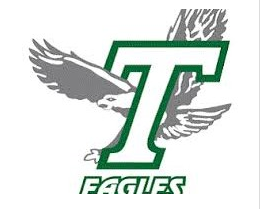 Powell can, however, submit to have two more classroom observations with different administrators and the superintendent. If she receives a satisfactory report from those observations, she could get her job back.